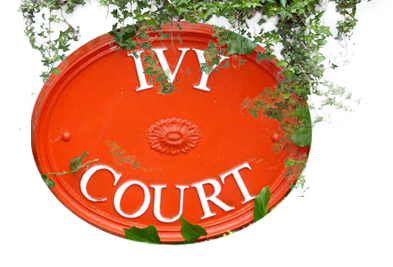 Ivy Court currently comprises of ten tastefully converted and renovated cottages from existing Victorian farm buildings and traditional Welsh barns. 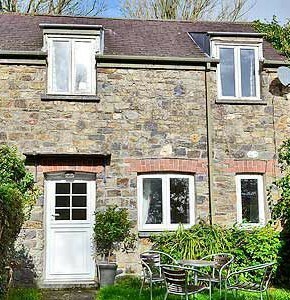 Set in the heart of Pembrokeshire they stand within three acres of pleasantly landscaped grounds alongside the 350 acre Llys-y-Fran Country Park and Reservoir. 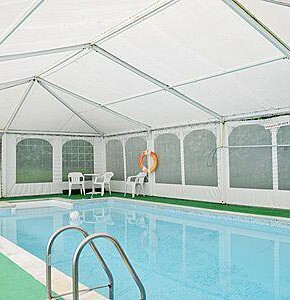 There are plenty of facilities available for guests free of charge including a heated covered swimming pool. (Seasonal April-October) All weather tennis court, table tennis, badminton, enclosed children’s play area and a games room. 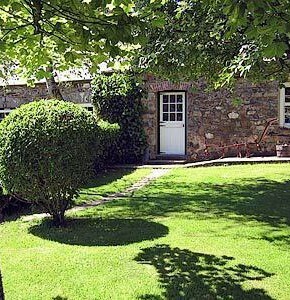 Each cottage has its own parking area and a private garden or picnic area. 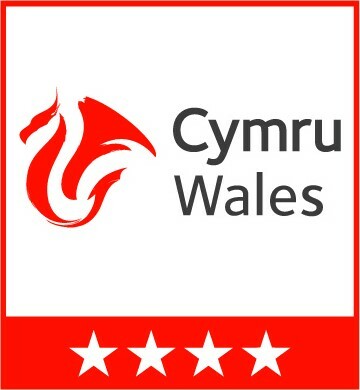 Llys-y-Fran Country Park is just minutes away and has a 200 acre reservoir and an impressive 100ft Dam and offers the largest game fishing in West Wales. The reservoir is regularly stocked with rainbow trout throughout the season. 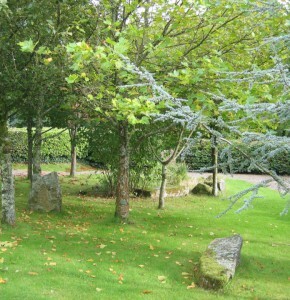 This is a beautiful woodland setting with a delightful nature trail for both walkers and cyclists with an 8 mile perimeter trail providing fine views and a variety of wildlife including badgers, foxes and otters. The broadleaf woodland provides a breeding site for sparrowhawk, buzzard and woodpecker, whilst the lake attracts uncommon water bird species such as little gull and black tern. 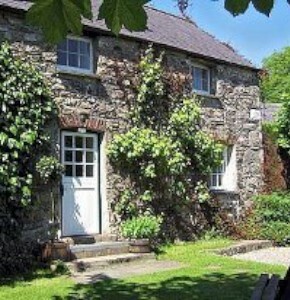 Set in the heart of Pembrokeshire, giving access to beaches, the National Park, the historic Preseli Mountains and the world famous Pembrokeshire Coast National Park and Coastal Path. 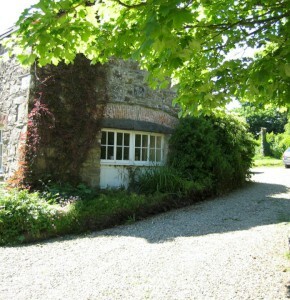 Within a short drive is Oakwood Theme Park and the highly recommended Folly Farm. 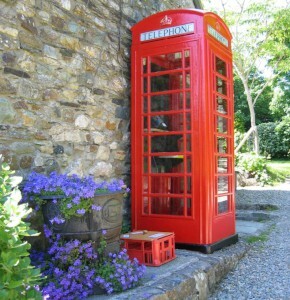 A holiday in Pembrokeshire would not be complete without a visit to the picturesque harbour and the golden beaches at Tenby or the busy resort of Saundersfoot, a complete contrast to the more secluded parts perhaps, But always popular with children. 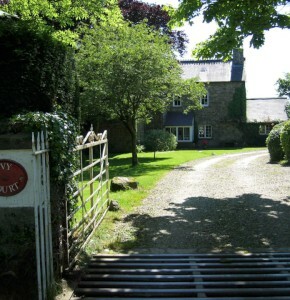 Also within a short drive are Manor House Wildlife Park, Caldey Island with its Cistercian Monastery and countless historic Castles such as Carew and Pembroke. 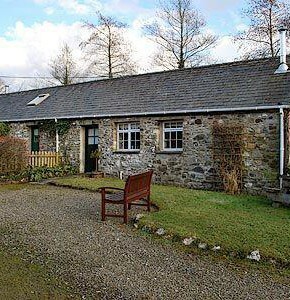 It is an ideal location for a perfect family holiday as a getaway or for trying some of the outdoor pursuits and entertainment. 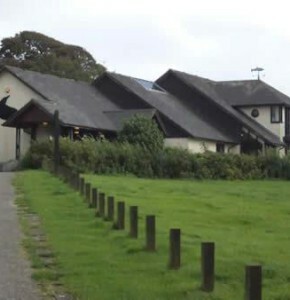 Pembrokeshire is famous for its excellent restaurants and pubs, In the vicinity there is the Country Park restaurant and two pubs serving food. The Cross Inn at Clarbeston Road (3miles) In Rosebush (4miles) there is the famous “Tafarn Sinc”. 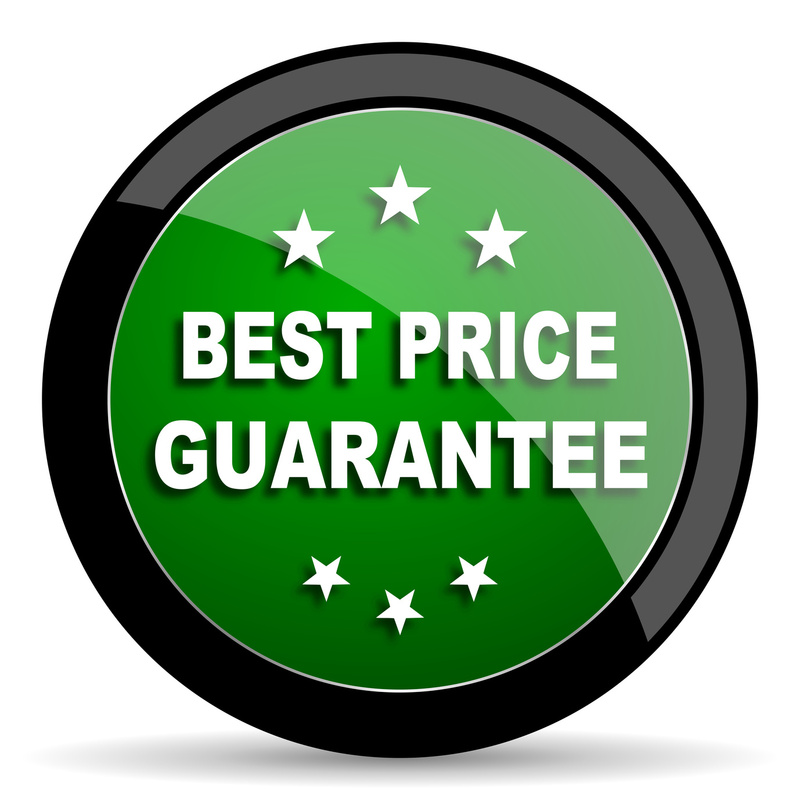 For best prices book direct!